I thought people may enjoy some kid updates. 1. 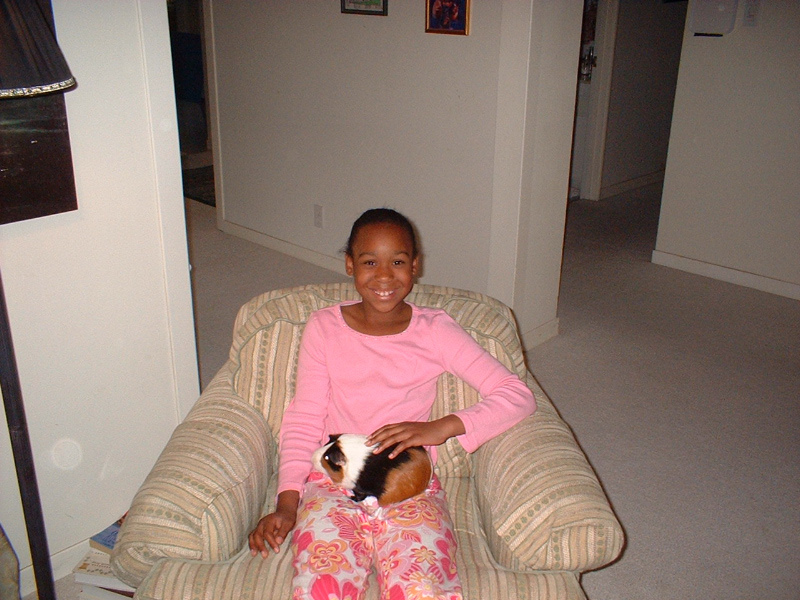 Ty'Tiana and I volunteered at a guinea pig rescue (http://www.cavyspirit.com/) last month. She is getting a guinea pig so I thought we would kill two birds with one stone and get our volunteer hours out of the way (mandatory for Big Bros/Big Sis) and educate her on the care of guinea pigs. It was really fun for me, but Ty'Tiana didn't think it was all that fun. 2. 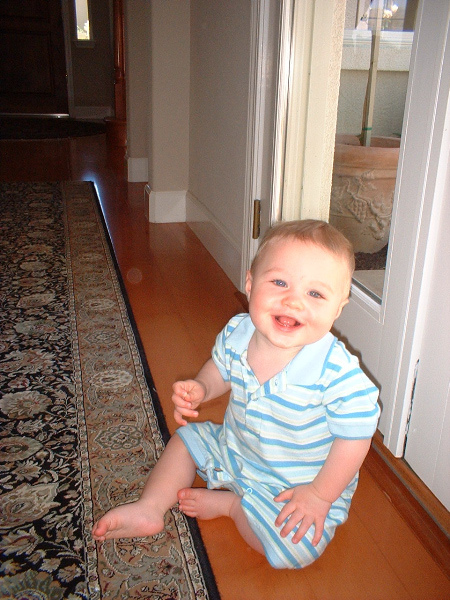 Here is baby Kyle (Aden's brother) who is going to be turning one in July. Time flies! We made Father's day crowns for Kyle's dad and here are pictures before I put the crown on him and after. He put all the stickers on himself. He is such a cutie. 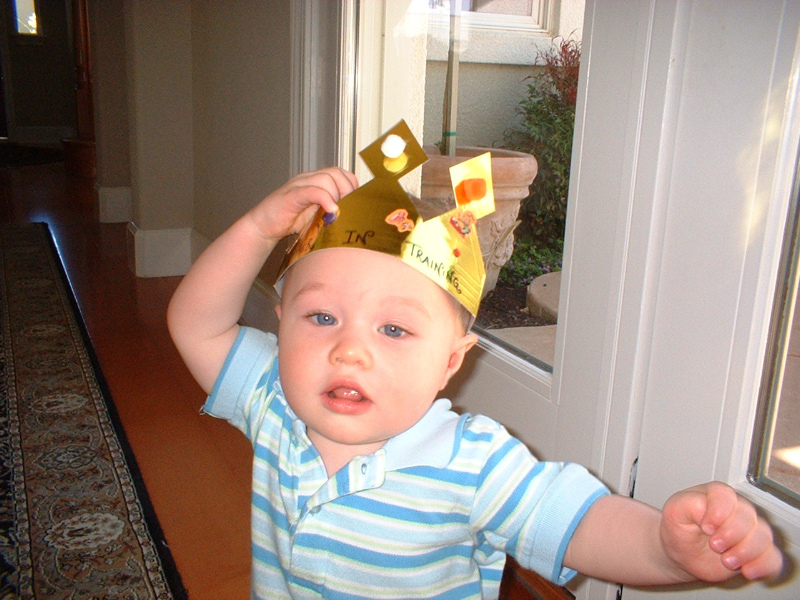 His crown says "Father In Training" and Aden's crown said "FFA...Future Father's of America"